Motivational quotes are extremely popular, it’s not a coincidence that the hashtag #MondayMotivation is trending on Twitter every Monday. Why are quotes so motivating? It’s because they usually come from important people, often people who are leaders in their respective fields, and like to share their wisdom and experience with others. Over time, we have stumbled across quite a lot of inspiring quotes on all aspects of project management that are worth sharing with our readers. 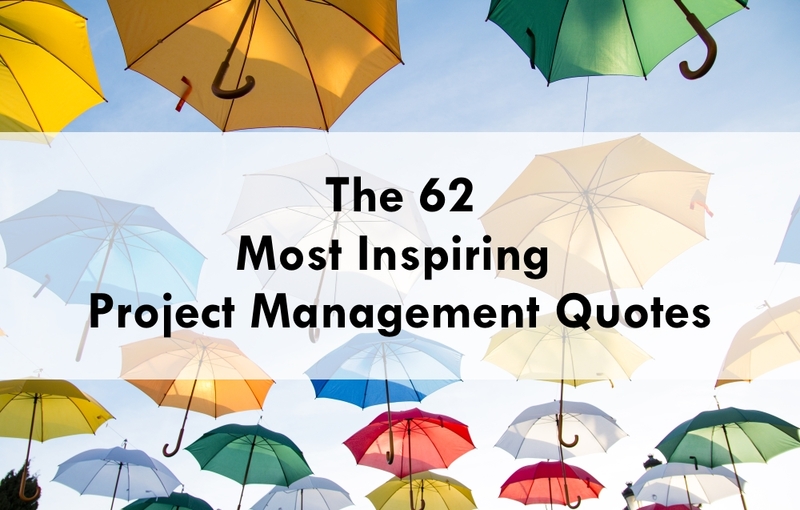 The 62 Most Inspiring Project Management Quotes - InLoox • Copyright 1999-2019 © InLoox, Inc. All rights reserved.